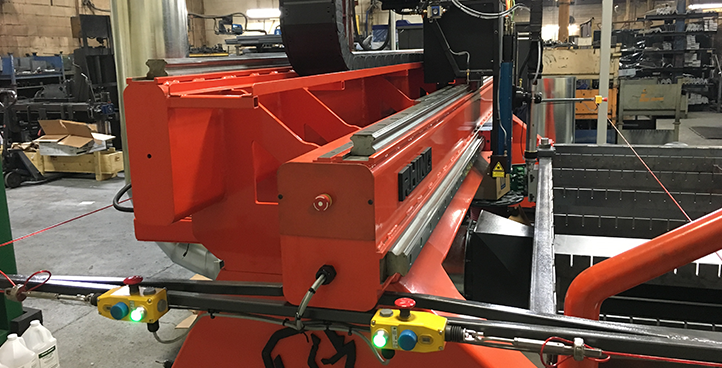 Introducing the “Fab Shop” series for those with lighter production needs and a smaller budget. 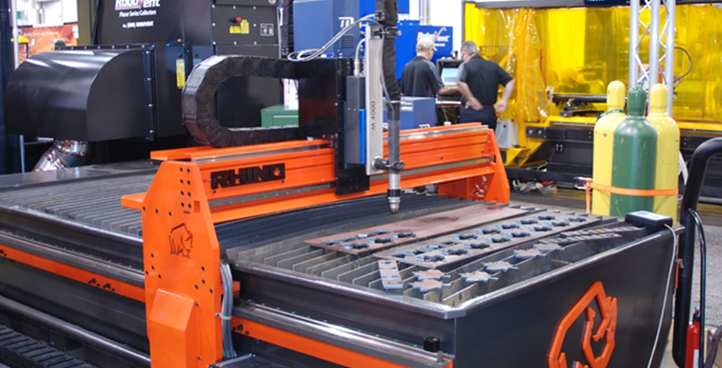 Rhino Fab Shop is designed for fast paced production environments. It facilitates Single or Multi Process Plasma/Oxy. 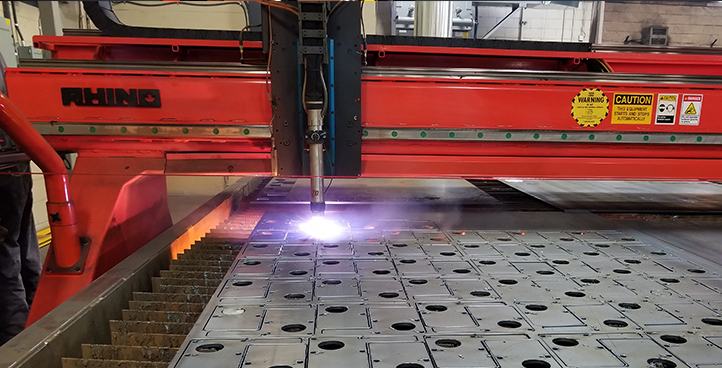 Single/Multi Station, 2D/3D Oxy Fuel/Plasma Cutting Machines engineered and built for your production needs. 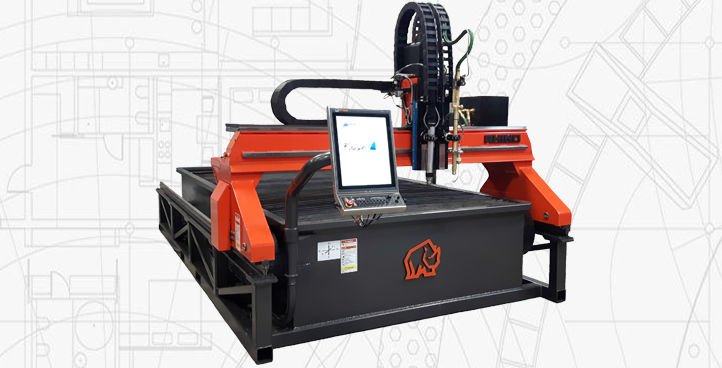 Heavy Duty Single/Multi Station, 2D/3D Oxy Fuel/Plasma Cutting and Drilling Machines engineered. 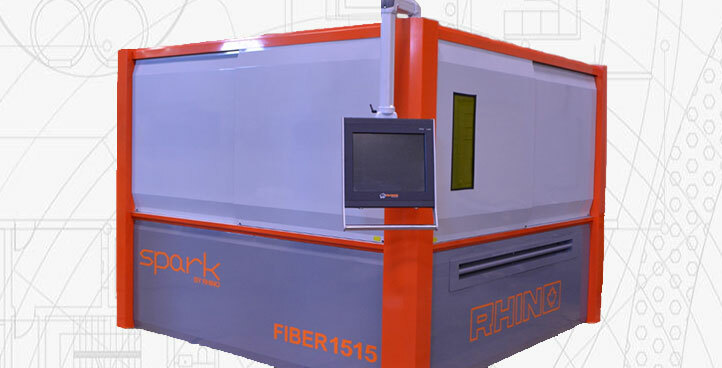 Rhino “SPARK” Fiber Laser is a state-of-the-art flying optic laser cutting machine for the most demanding high production metal fabricators.